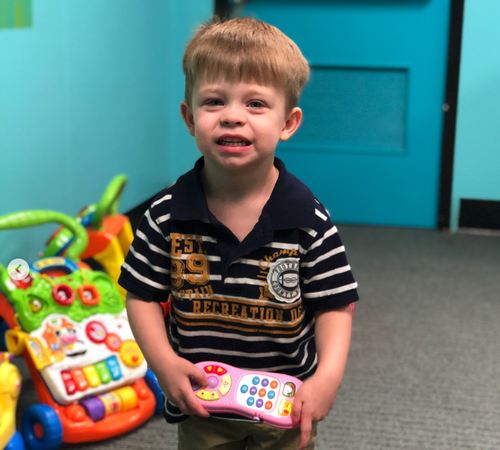 Our preschool ministry—for young children ages birth through kindergarten—provides God-inspired, Bible-centered, fun-filled opportunities for young children to discover God. 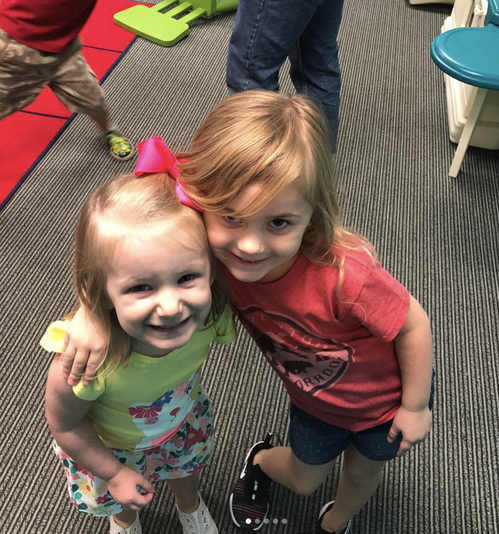 We provide a safe and secure environment and use worship, lessons, and play so preschool children learn that God made them and loves them and that Jesus wants to be their friend forever! 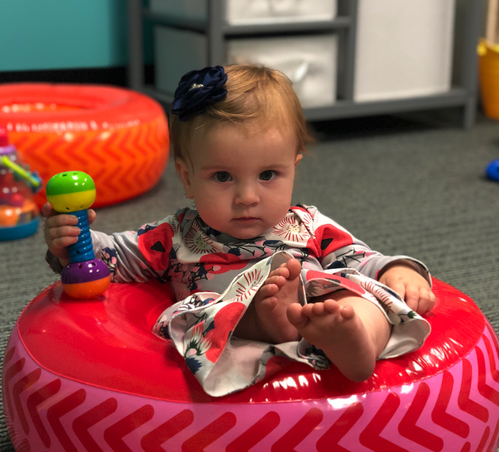 Our Nursery team members are the heartbeat of our ministry, so they are trained, uplifted, and praised for their efforts so they may give their best to the kids. Seeds Check-In System is located at the entrance to preschool. Our volunteers are always there eagerly awaiting the kids. The volunteers will check them in and print them a tag. 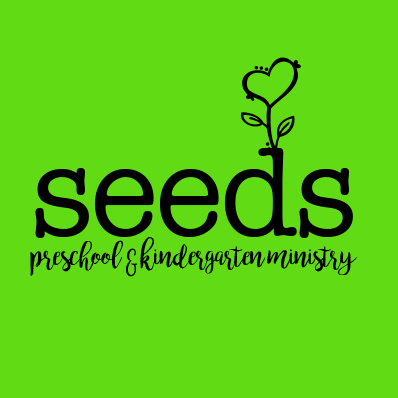 SEEDS Preschool offers childcare for birth-kindergarten during the 8:30 AM, 11:00 AM and 6:00 PM worship services.